Since we spend so much time on our phone, keeping it secure is something very important. You never know what may happen and all your data suddenly disappear or end up in the wrong hands. To avoid these unpleasant situations you can take some small measurements for which you will feel really thankful later. Marinela, smartphone expert at PricePanda, gives you some advices of what you can do in order to feel more safe and to protect your investment. The first step you should take is to create duplicates of all the data in your smartphone. In case of a malfunction, you don’t need to be worried that you will lose everything. You may have files, contacts or pictures which are really important, so you should act smart. The internet is full of viruses which can affect your mobile. – For Apple users there are two options for backing up their devices: iCloud and iTunes. With iCloud the backing up is automatic and can be done really easily and in a short time. Apple gives you only 5GB of free space, so if you would need to have more space you can buy it. If instead you don’t want to pay but still need more space, you can use iTunes and back-up your phone exactly to your computer’s hard drive. However, if your mobile is exposed to viruses, same is the computer. So you should make sure your computer is running backs-up as well. – For Android users, Google provides automatic backs-up to the cloud. You just need to tap ‘Backup My Data’. You can also do it manually by transferring everything to your computer with the cable. Smartphones are very exposed to the viruses since we are always navigating in different sites and downloading many games. You can minimize the risk by installing an antivirus which will protect your smartphone and your data. 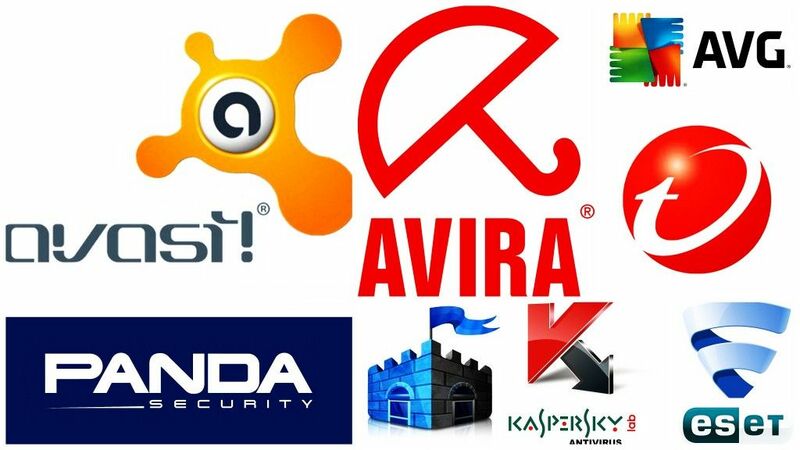 However, you should be careful when choosing the type of the antivirus, since there are many of them which are fake and instead they harm your phone. We advise you to buy a good one which also offers support, rather than choosing free versions which may result harmful later. One thing you need to consider before making the purchase is the operating system you are using since it is really important and will affect your decision. If you decide to download it for free, make sure to read online reviews for the performance of different free antivirus programs. AV-test report is a good place to start. This may sound something very simple but it is really important. You should always put some access protection. Make sure that your phone always have at bare minimum the four-digit PIN or even a stronger password like swipe patterns so that it is secure from someone who wants to have ungranted access. Another thing you should do is to allow it to lock automatically after a short period of inactivity. 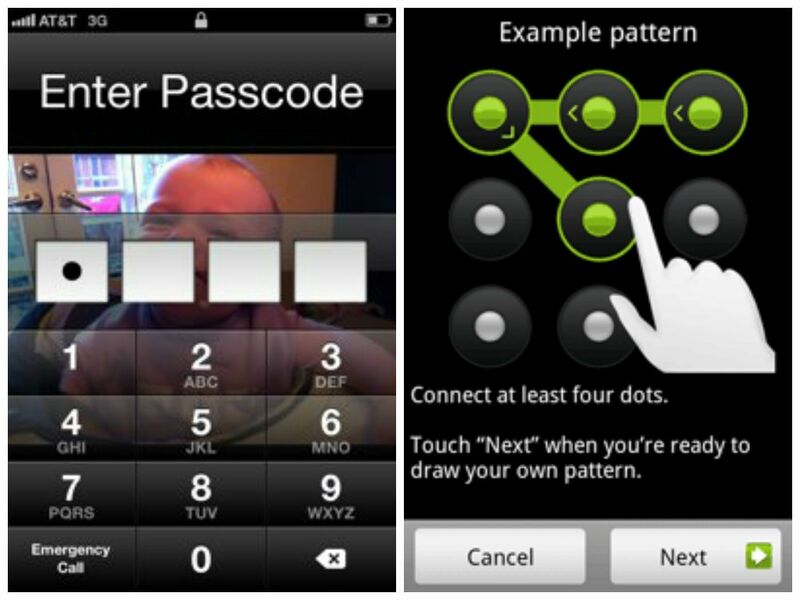 Many times you are too busy to lock your phone so taking some measurements ahead will make your phone safe. If you find it extremely inconvenient to have the password access prompt, then invest in a wearable device – so that it can automatically unlock the device in close proximity. This is a feature available on the Moto X but can otherwise be duplicated with Tasker (root required). Most of the time we ignore the update notifications we receive in our smartphone. If it is about some app there is no problem, but if it is about the operating system we really need to pay attention to it since it is really important and affects the smartphone security. You may choose to automatically make all the updates but this may update some other apps which you have in your mobile. The downside to this is you could be exposed to updates with “teething problems” or minor bugs. So you can do the updates manually and always keep track of the latest releases by the O.S provider but you may eventually forget about it. If you are not using the Wi-Fi, Bluetooth and NFC it is always good to turn them off. We are always happy when we find free Wi-Fi in different places, but we should keep in mind that when connecting we are maybe giving information about our identity and location. After using different networks offering unencrypted access and we don’t have any intention to use it again, it is good to use the option “Forget this network” and turn off the Wi-Fi. Also Bluetooth and NFC are to a great use, but it is an open door to threats and malicious softwares. We advise that you put your phone into “not discoverable” mode as often as you can and do not accept requests from unknown devices as they can have access to your data, contacts and pictures. This is a guest post written by Marinela Qeraca, smartphone expert at PricePanda. She has put together this piece to give you some advices of what you can do in order to feel more safe and to protect your investment. Great advice.. Esp about the Wifi and Bluetooth.. Thank you so much..